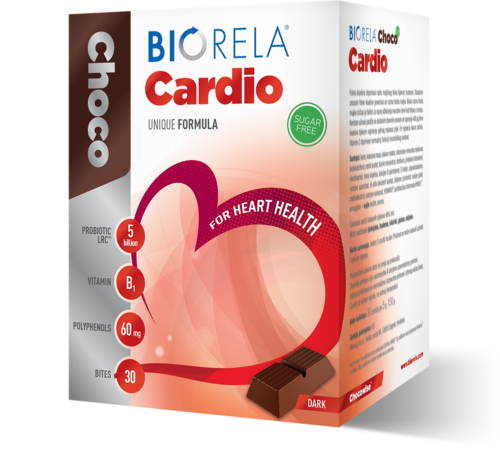 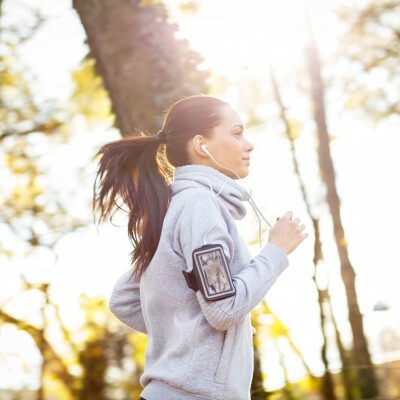 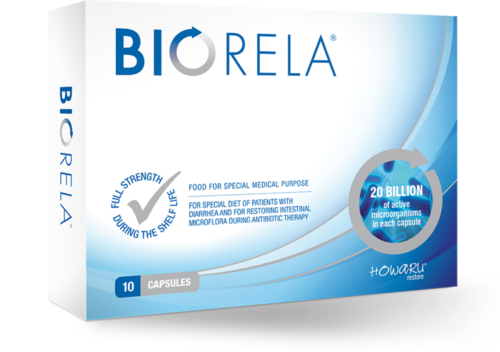 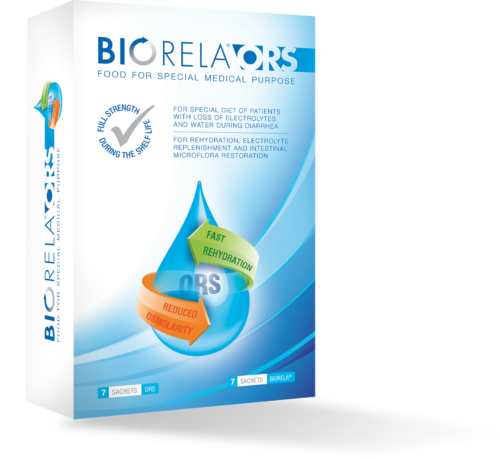 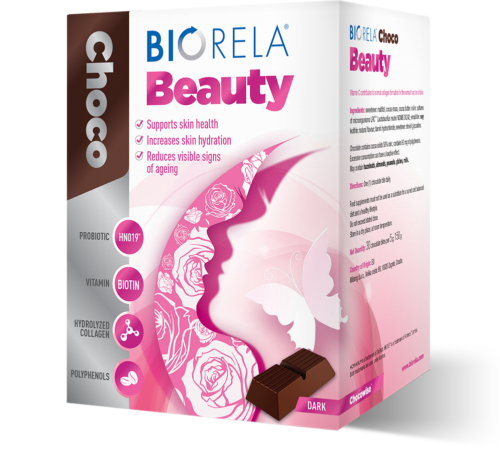 Biorela® Daily capsules are a food supplement that contain 10 billion active bacteria, including three important and carefully selected strains: Lactobacillus acidophilus (La-14), Bifidobacterium lactis (Bi‑07) and Lactobacillus rhamnosus (Lr‑32). 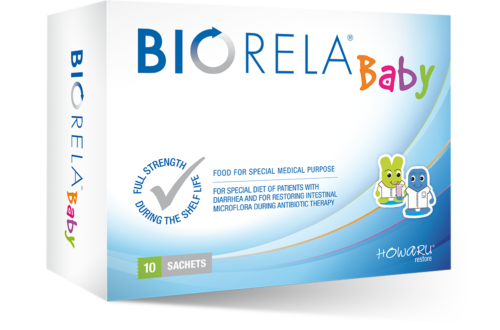 One Biorela® Daily capsules contains 10 billion active bacteria, including three important and carefully selected strains: Lactobacillus acidophilus (La‑14), Bifidobacterium lactis (Bi‑07) and Lactobacillus rhamnosus (Lr‑32). 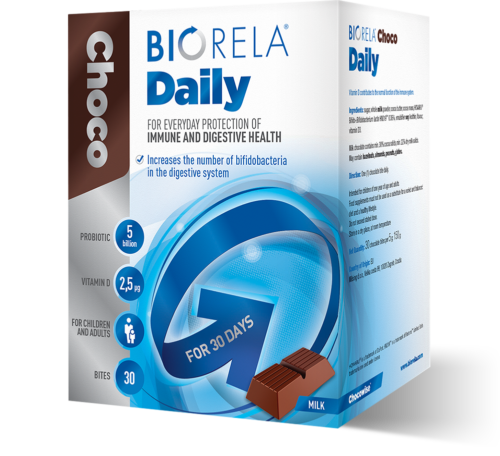 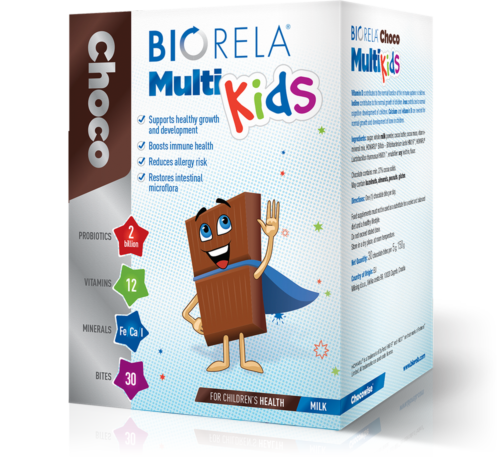 Biorela® Daily contains bacterial cultures that reach the intestines alive and effectively increase the number of bifidobacteria and lactobacilli within. Simple to use: 1 capsule a day. 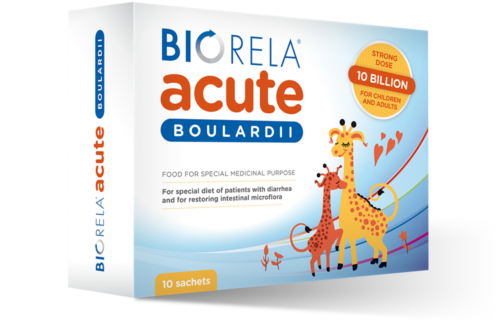 During antibiotic therapy, allow at least 3 hours between taking the antibiotic and taking this product. 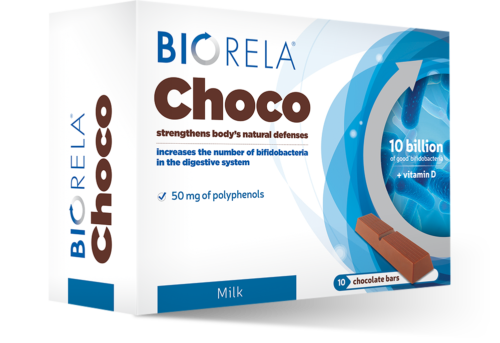 Contains three carefully selected and tested bacterial strains that effectively increase the number of bifidobacteria and lactobacilli present in the intestines. 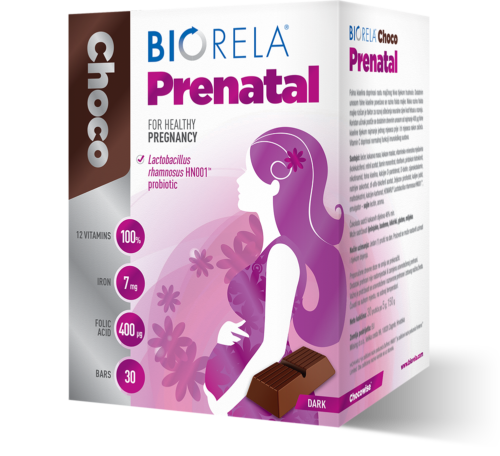 Resistant to the conditions in the digestive tract and does not require refrigeration. 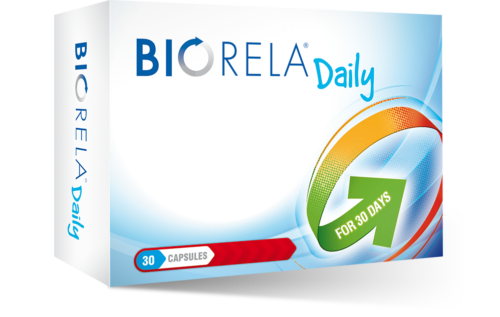 Practical monthly packaginge contains 30 capsules for 30 days.